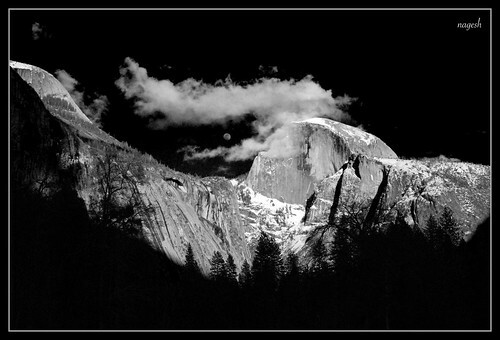 This series from Yosemite is a small tribute from my end to a photographer, artist, visionary, inspiration - Ansel Adams. Yosemite, California, USA. Heaven. They say Kashmir is paradise on earth. Despite being Indian, I have not been fortunate enough to see Kashmir till date. I am sure I will set that anamoly right some day. The paradise in California (at least!) however has to be Yosemite.